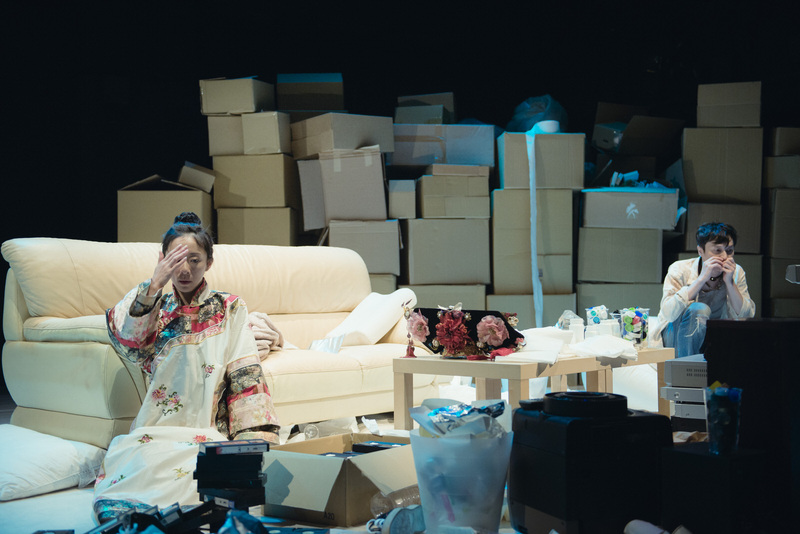 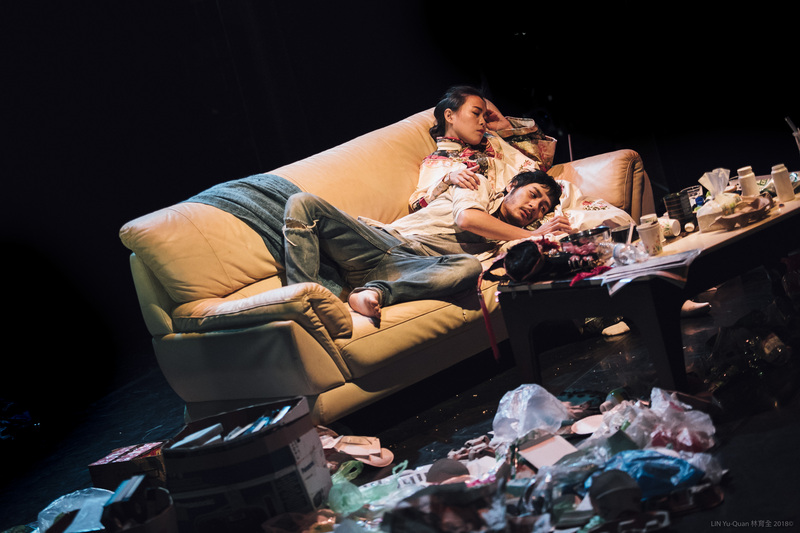 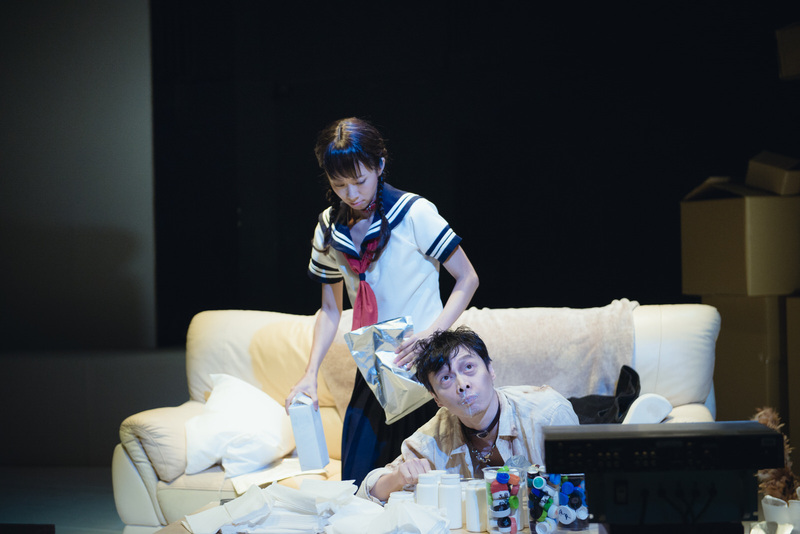 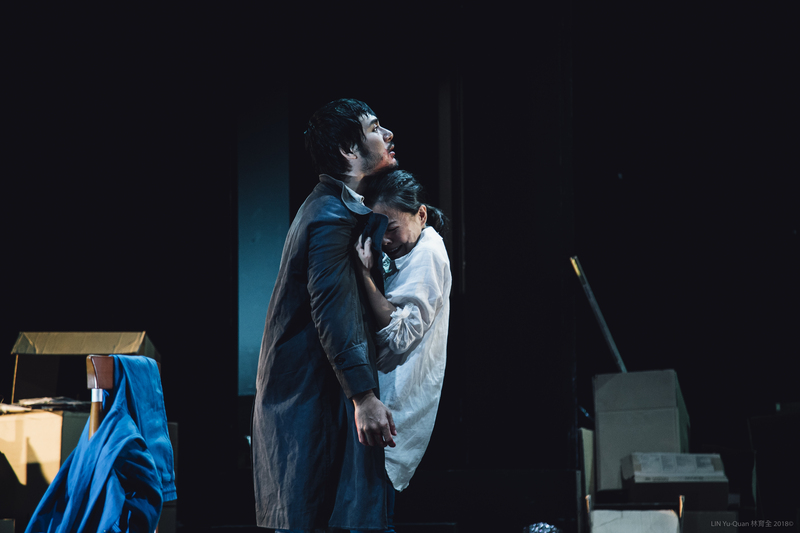 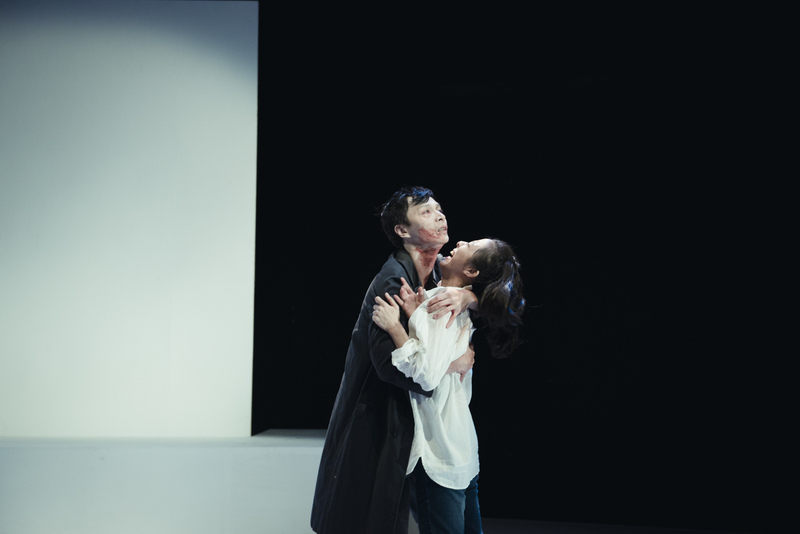 The winner of the first prize in the play script category at the 15th Taipei Literature Awards, A Dog’s House is emerging playwright Lin Meng-Huan’s attempt at overturning conventional family plays. 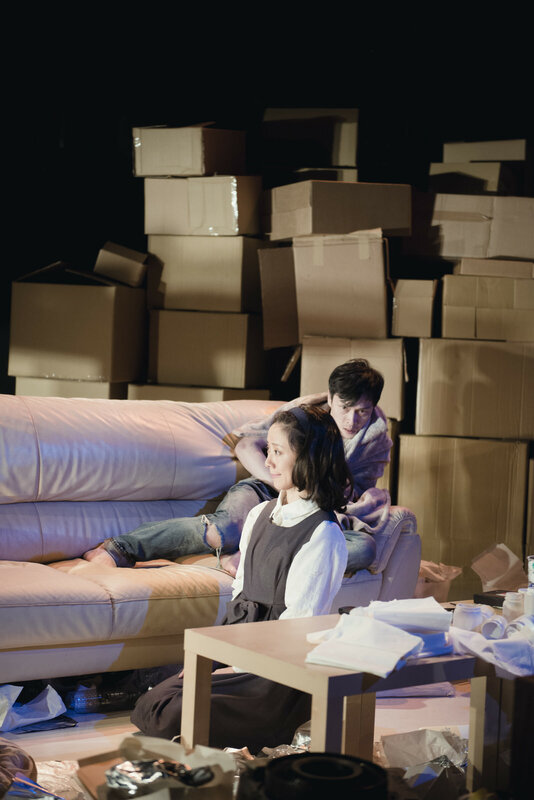 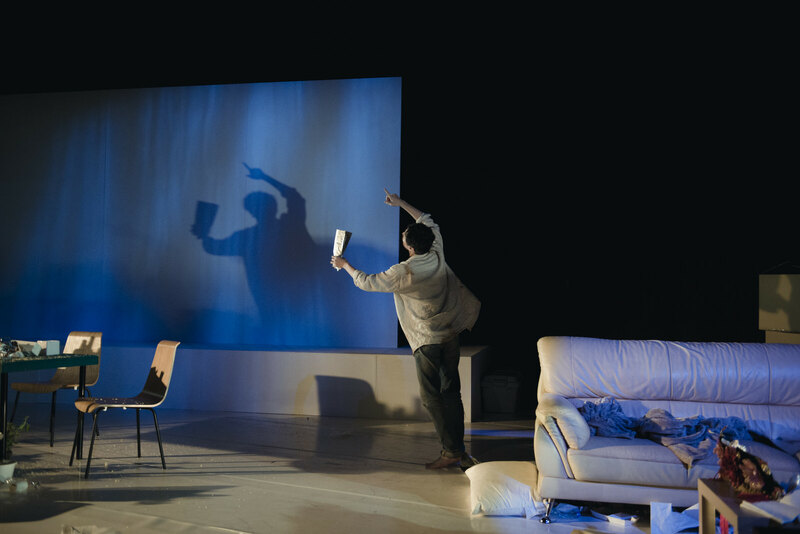 Using the metaphor of pets and owners, the play explores the differences and identities present across two generations in a family, as well as ensuing questions within modern-day society. 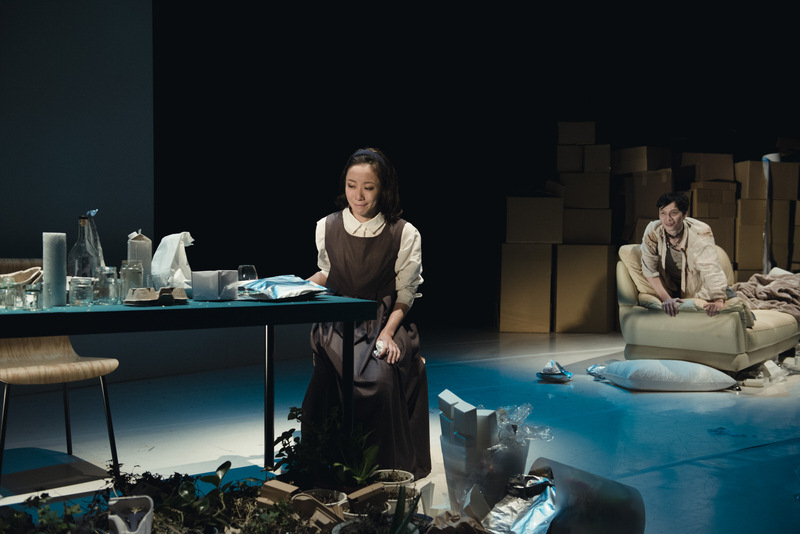 By telling his story through an animalized view of the world, the playwright details how family and individual values, after undergoing self-contradiction and external conflicts, fall into total devastation, and how the possibility of rebuilding might occur. 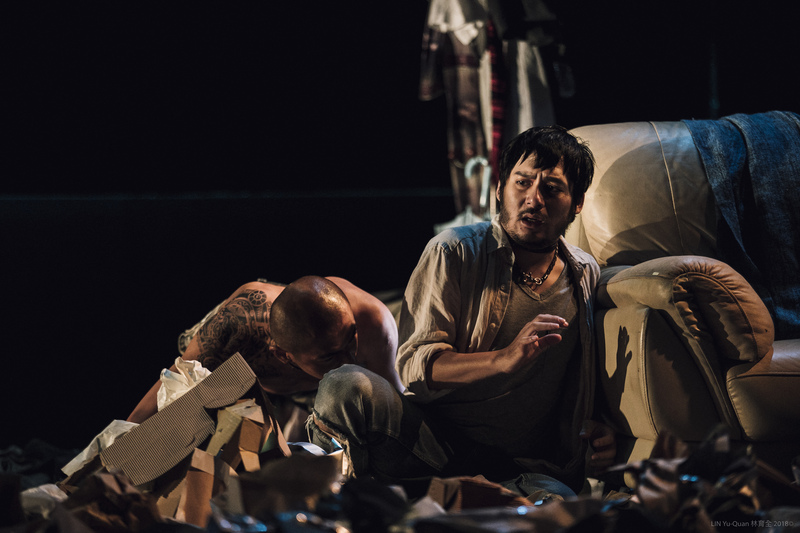 Director Fu Hong-Zheng digs deep into the humanity coded within the text, to forge the disintegrating psychological states of the characters, and shape the neurotic yet detailed interpretations in the actors’ movements and voices. 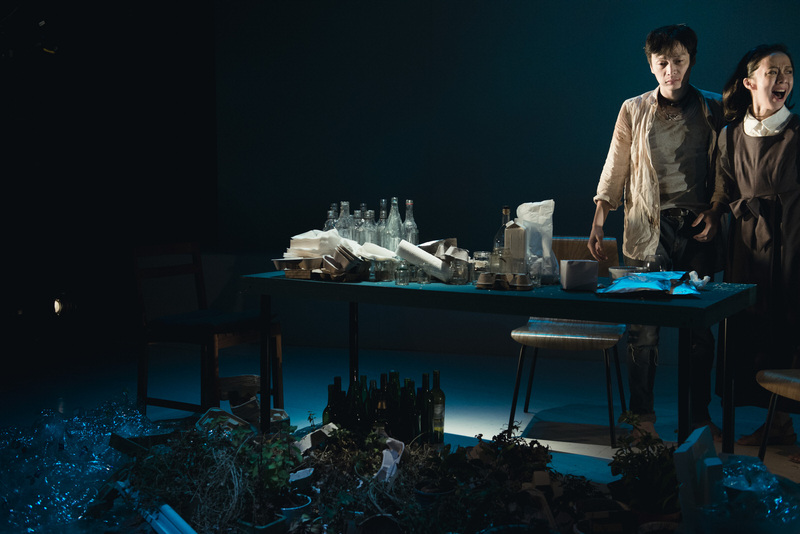 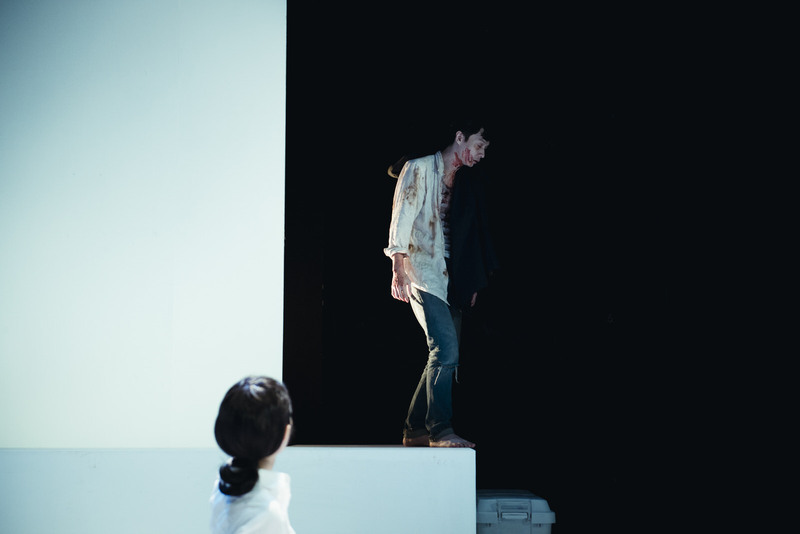 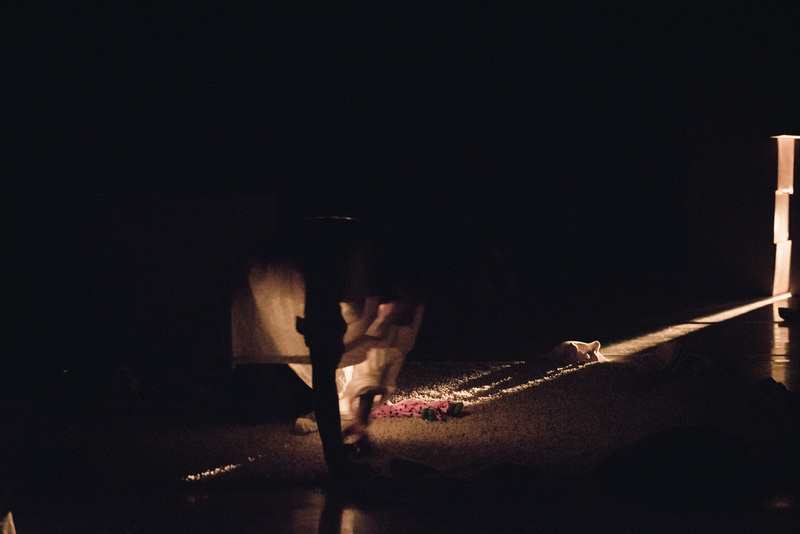 The internalization of an eccentric, animalistic style serves to realize the deep violence buried within the play, making this production of A Dog’s House one that is derelict and dark on the surface, but rich and brutal within.